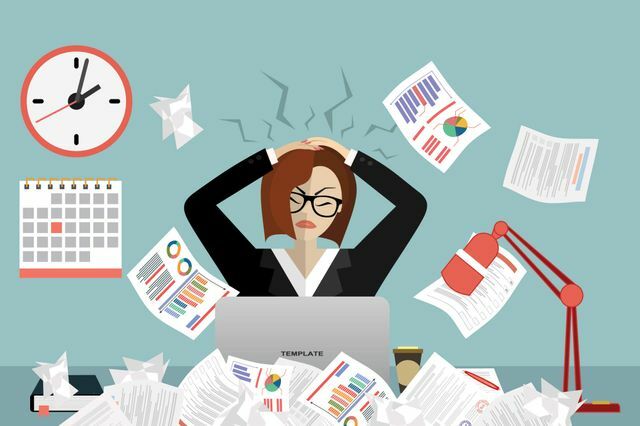 Yesterday I came across this article on workplace stress and was astonished as to how many people experience stress on a day to day basis. 67.7% of people stated that their job makes them feel stressed. As an employer, reducing the levels of stress your employees deal with can have a great impact on your business. Ensure your employees know that you are on their side and available to talk, the last thing you want is for your staff to be forced to take time off work, for their and your company's sake. You are the role model to your employees. You have the ability to influence and encourage them on how to deal with their own health inside and outside the office.